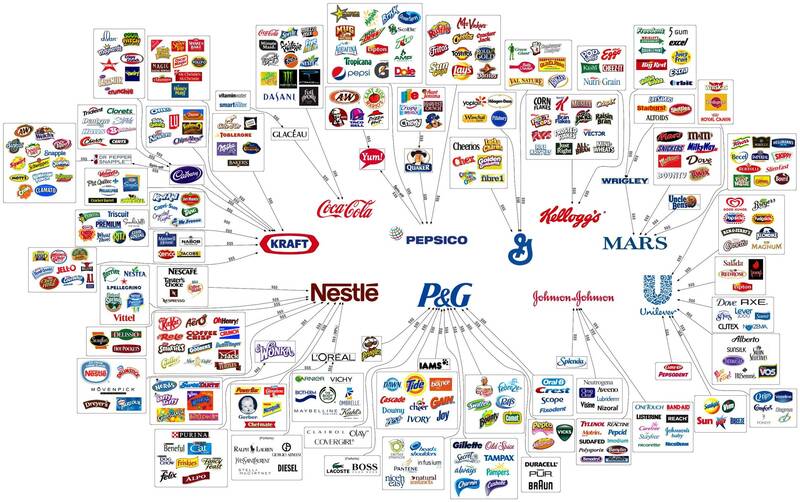 The consumer products industry offers us only the illusion of choice. (Imgur, via Milehimama) Extra credit for thinking readers who can poke "logic holes" in this graphic's central thesis. I see at least four. Delicious and surprisingly easy: Pound Cake. (Bibberche) Bonus Post: Summer Bounty Pasta Salad. Do you have an interesting article or recipe that you'd like to see featured in Casual Kitchen's Friday Links? Send me an email! I really enjoyed the tips on air travel with kids. That was spot on. We flew a lot with our son when he was 0-4 years old. Probably won't so much with this next one. Too expensive! Any time Marcia, that recipe looked excellent. It is possible, even probable, to be told a truth about a place, to accept it, to know it and at the same time not to know anything about it.